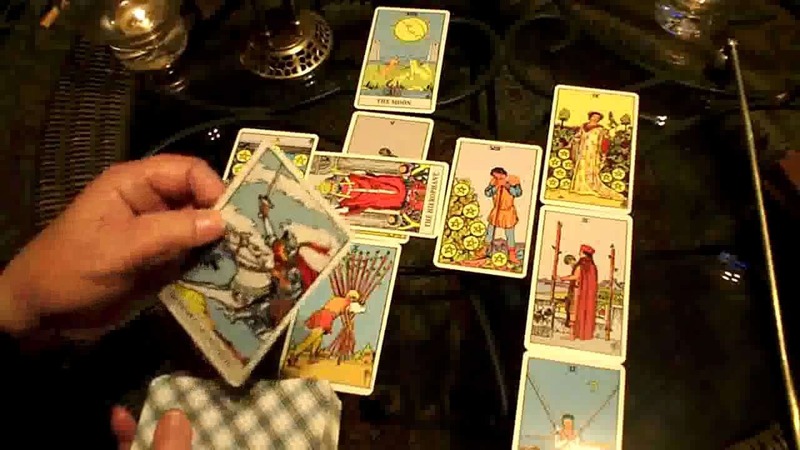 Home Business Ideas Can Tarot Cards Really Help Your Business Insights? When you start a business, you expect to prosper. Of course, there are the few hiccups that every newbie in the block experiences, but you hope that your new baby lifts themselves off the dust and shines, even if in a few years. It does not always happen, as we know from statistics that as many as 90 percent first timers fail! That number is astounding. There are varied reasons why these failures happen, one of them being a mismatched business idea. They say to follow your passion and the money will follow, but what if your passion does not lead to success? What if you are unable to monetize it? It could be you’re lacking inspiration and a proper path of insight. This is where an alternative route may be attractive – tarot cards. Other than the common reasons why start-ups fail (including lack of capital), this is the biggest impediment. The mind will either be your most valued asset in your new venture or be the reason for your failure. Most young people get into ventures believing that they are set to succeed as long as they have the capital to get the business off the ground. Capital is only a fraction of what it takes to get there. The truth is being nimble to business and market conditions, positioning your firm to adapt to the constant changes of our hyper-connected, digital world. Expectation setting is key, and this is where tarot can assist. Tarot cards are barometers. Yes, the big things will happen someday, but you have to start from the bottom and work your way up. When reading well, they will give you insights on what is likely to be the outcome of an action, hence getting you prepared. Consider the mysticism of tarot as a different flashlight that helps brighten the path before you. There are no rules in a tarot reading, but the least of the things you could do for yourself is be compassionate. On yourself, no less. This- compassion on self- is not something we are used to. We rip off the band-aid every time we need to confront something (which is not entirely wrong), but it does not hurt to take the time to console ourselves. This could be applied in a business where you do not beat yourself too hard when you get an unfavorable outcome, but rather look at it as a lesson for the future. Find the problem, discover the solution and fix it so it does not happen again. The learning process is a part of your success and discovery. Charmaine tells us that the lessons from your tarot cards are invaluable. Every day could be the day you become a better person in your relationships and business. If you are careful and open minded, you can allow the tarot lessons to guide your business into the next stage. Who knows? If nothing else, it sounds kind of fun.